EzyDog Offers One Last Chance to Pick-Up Sale Products Before They're Gone! EzyDog offers a tremendous opportunity to pick-up our remaining inventory of discontinued dog products. Our sale dog supplies are still brand-new and of the highest quality, but we need to make room for new lines of merchandise. Don't forget to also check out our new products while you're visiting! Our Sale Items are Guaranteed to Please Even the Most Thrifty of Budgets! 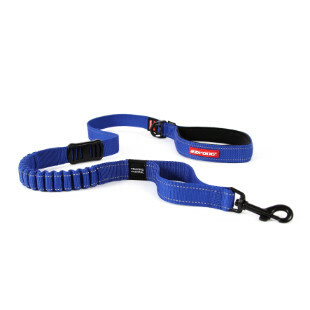 Our dog products for sale are generally 50% off or more! Need an item on a tight budget? 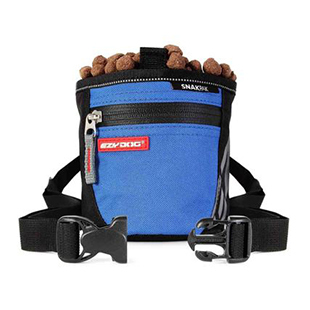 This is the best section to check out in the EzyDog store for a great bargain buy!